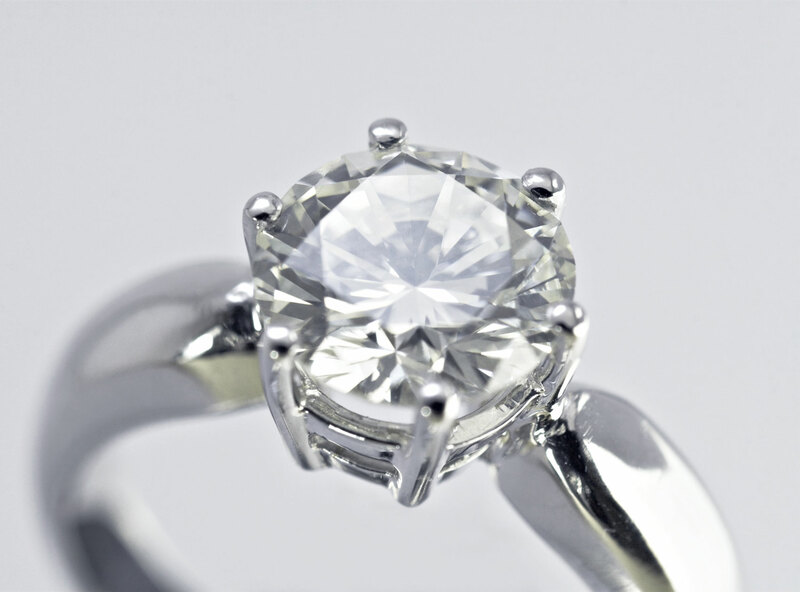 For a private appointment to discuss a collateral loan or consignment of your fine jewelry, please contact us at 858-571-4560 or follow our Appointment link. If you have jewelry you'd like to sell, you can work out an agreement with Rock N Gold Estates to consign your jewelry for you. To begin the Estate Jewelry Consignment process, we provide an evaluation of your jewelry and discuss your expectations and options. If you wish to find a private buyer on your own, we discuss how to do that. Does your piece have sentimental value?... Should you really sell it?... Knowing your options and realistic expectations can help you reach a comfortable decision. If we agree to proceed with consignment, your item is held in our secure showcase for an agreed consignment term, at a set price and commission percentage, payable to the owner as soon as it is sold. Or do you have valuable item(s) such as diamond rings, fine watches, bullion and coins, vintage jewelry or designer jewelry that you are not interested in selling but need cash? A Collateral Loan may be a good option for you.